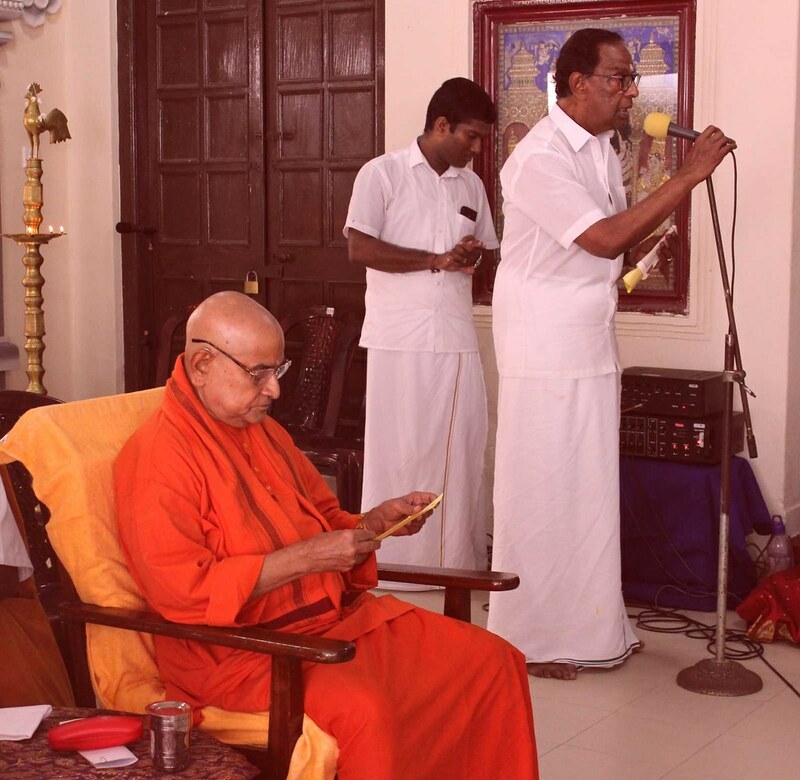 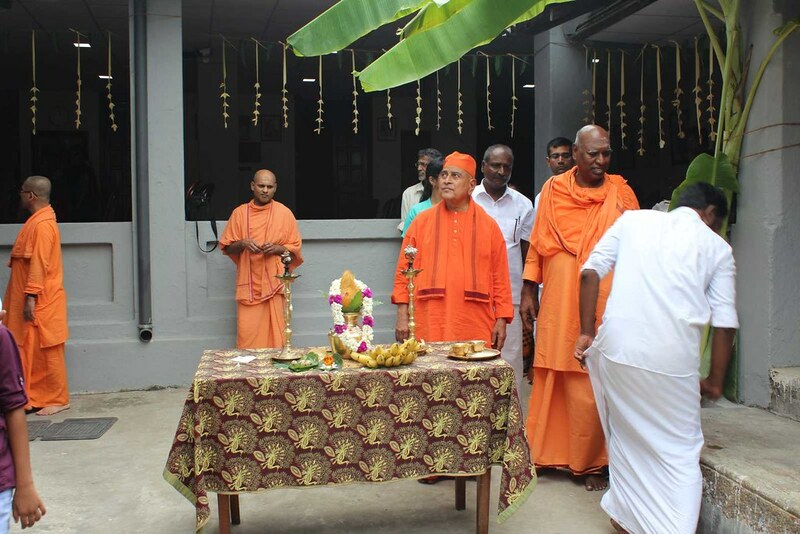 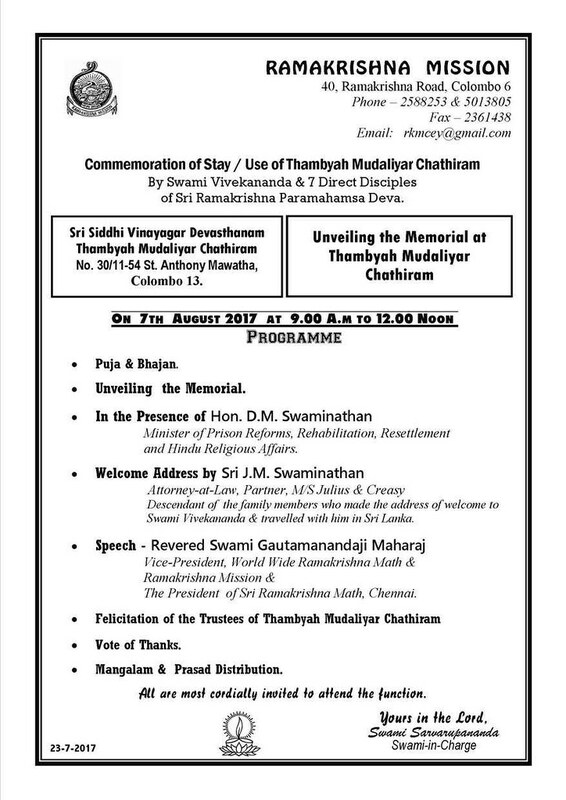 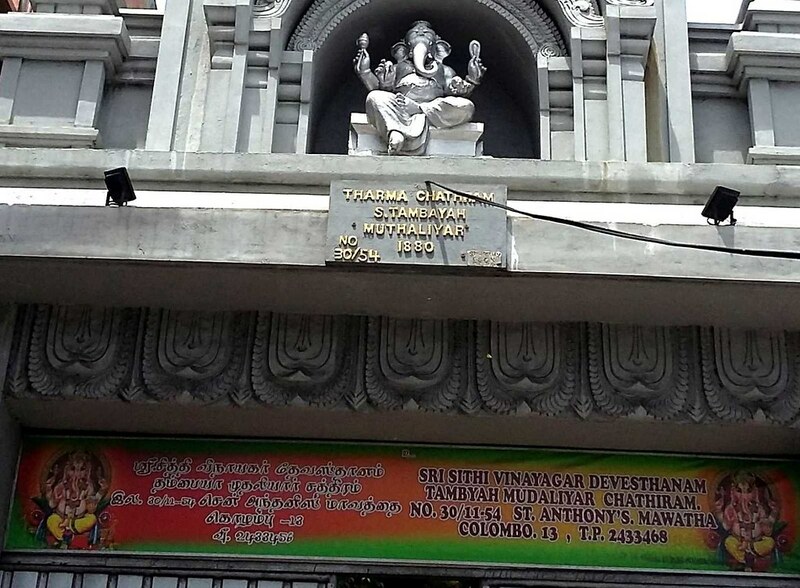 Srimat Swami Gautamanandaji Maharaj inaugurated a memorial within the Thambyah Mudaliyar Chathiram (chathiram/chatram/choultry – pilgrim’s resting place / dharmashala) in Colombo, on 7 August 2017, in the presence of Hon’ble Minister Sri D.M. 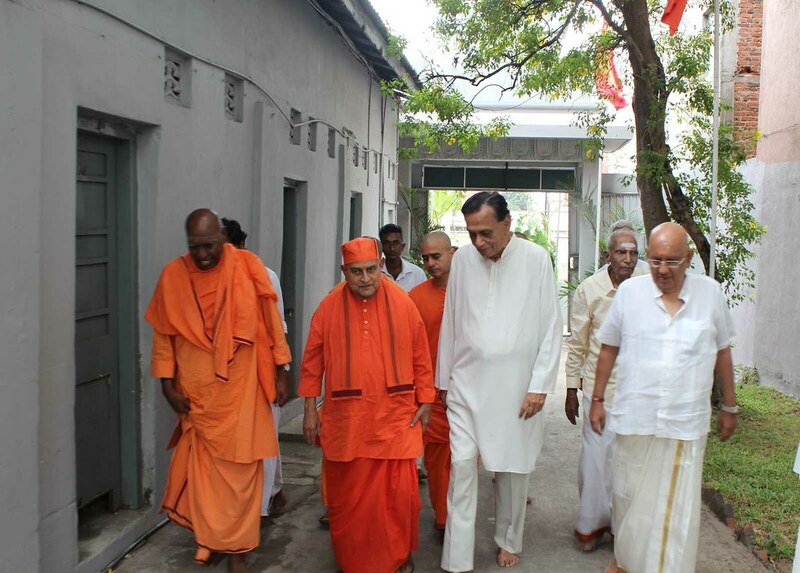 Swaminathan, (Minister of Prison Reforms, Rehabilitation, Resettlement and Hindu Religious Affairs, Govt. 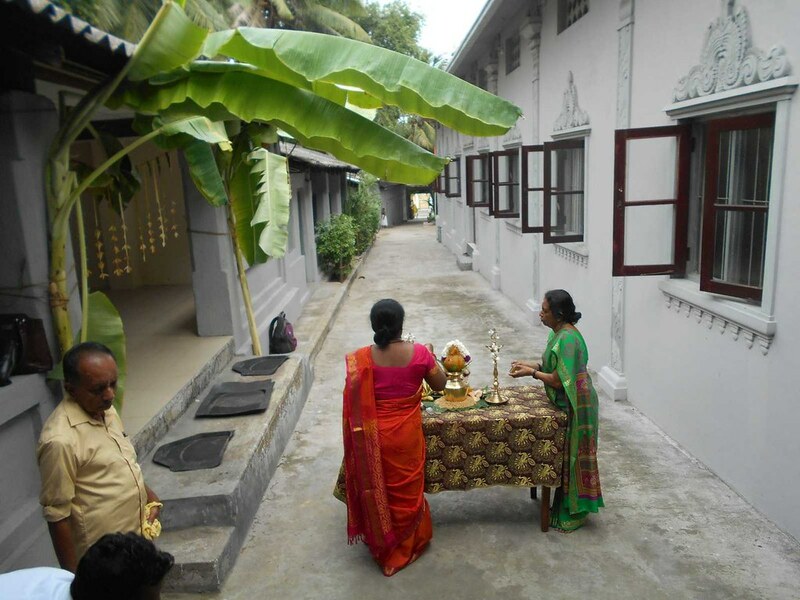 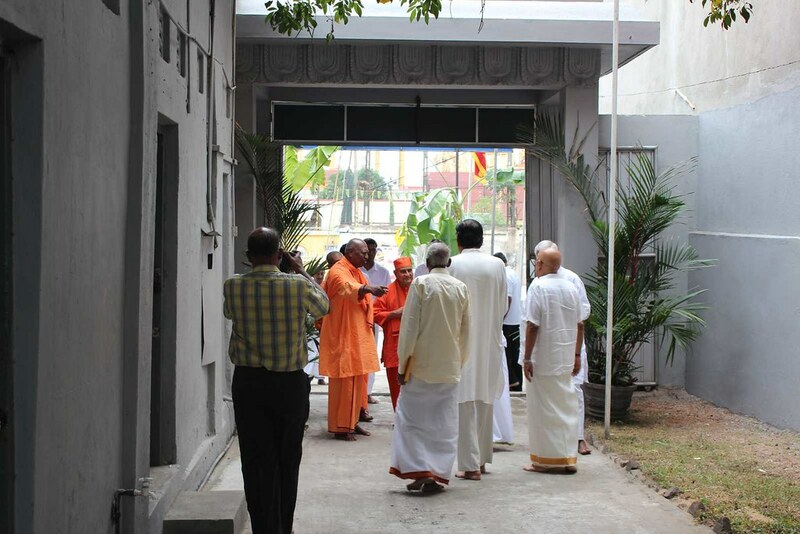 of Sri Lanka). 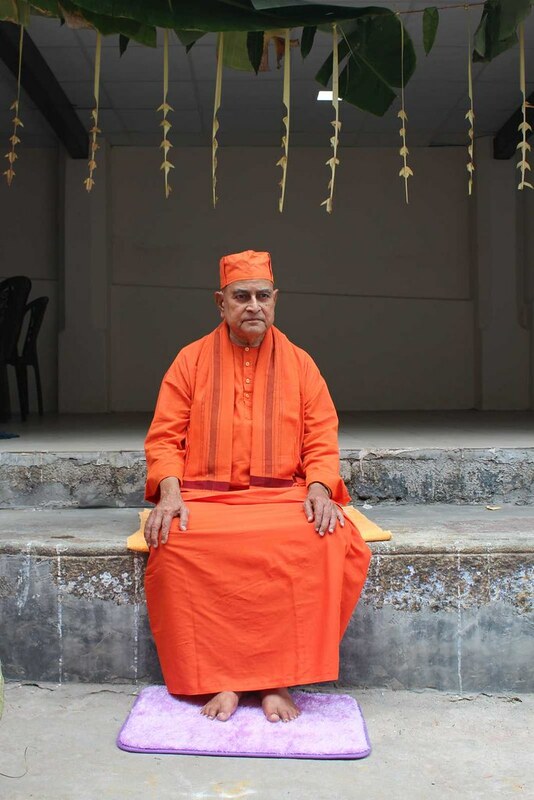 Sri J.M. 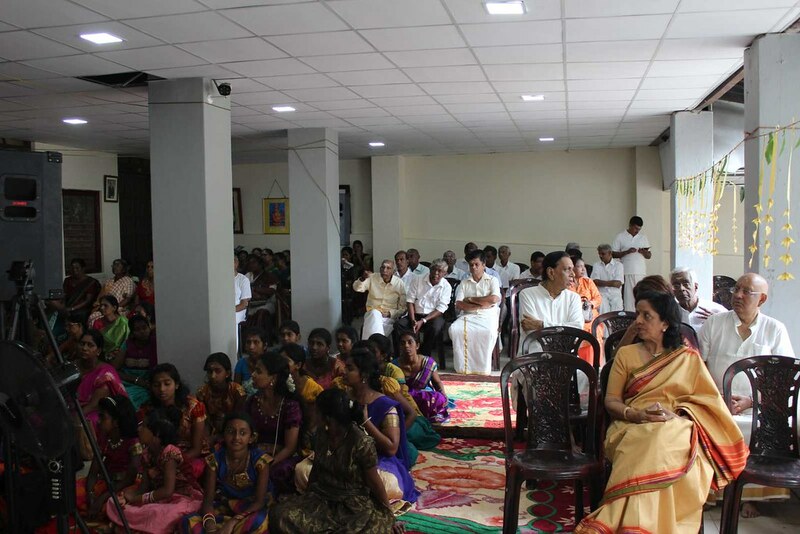 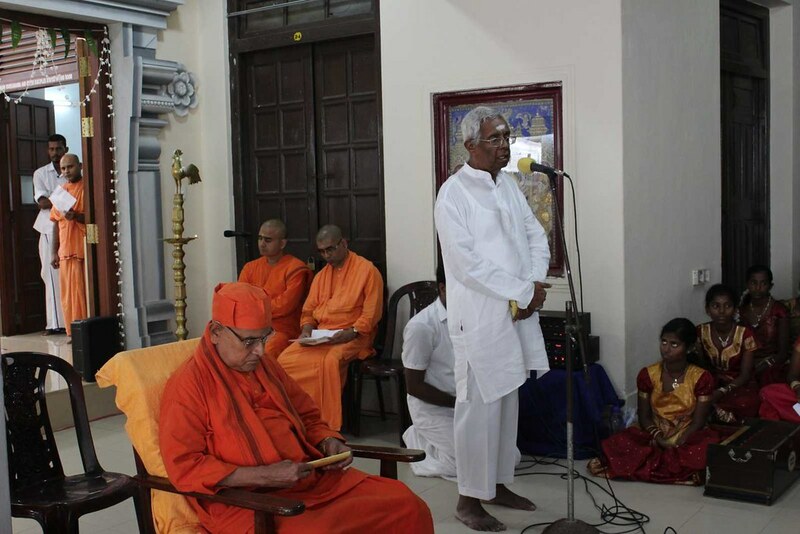 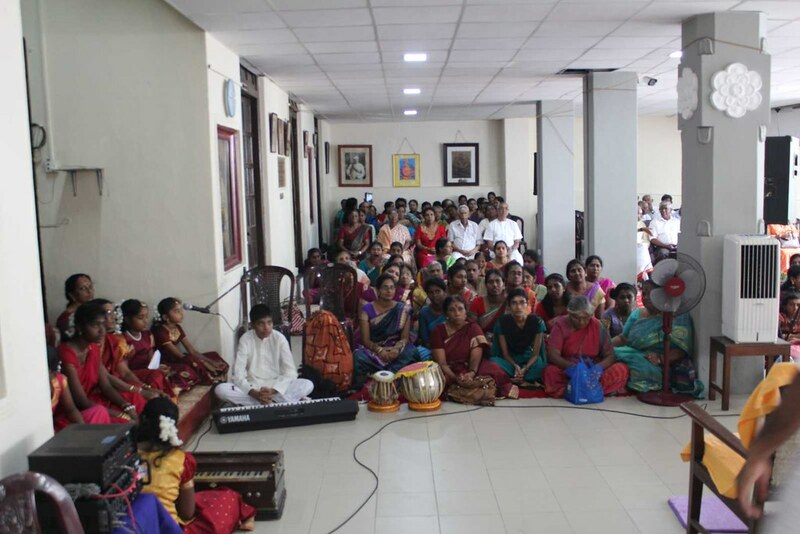 Swaminathan, Attorney-at-Law, a board member of Ramakrishna Mission (Ceylon Branch) delivered the Welcome Address. 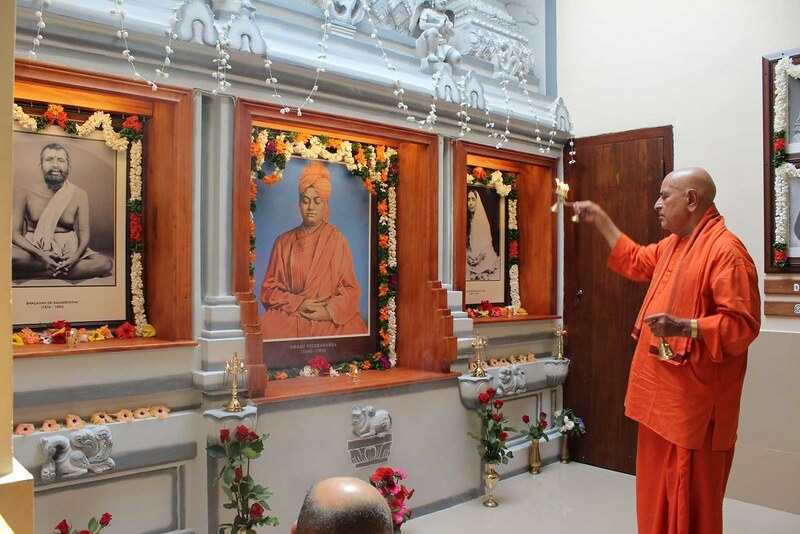 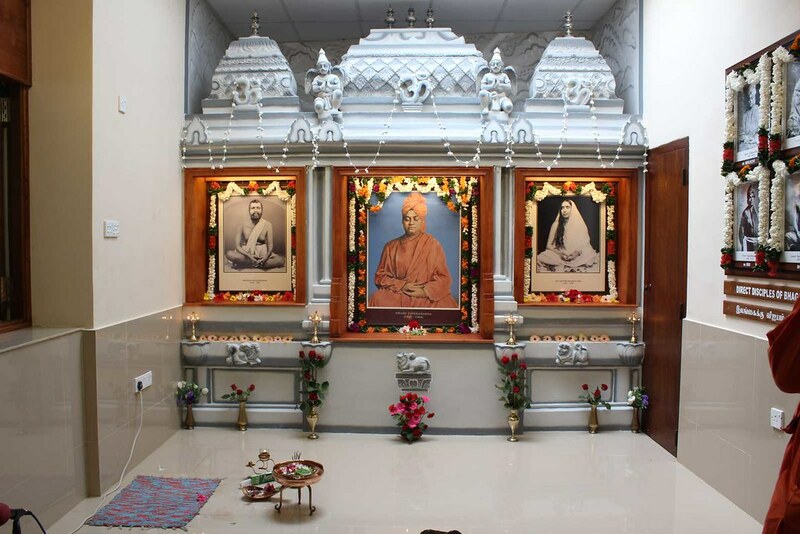 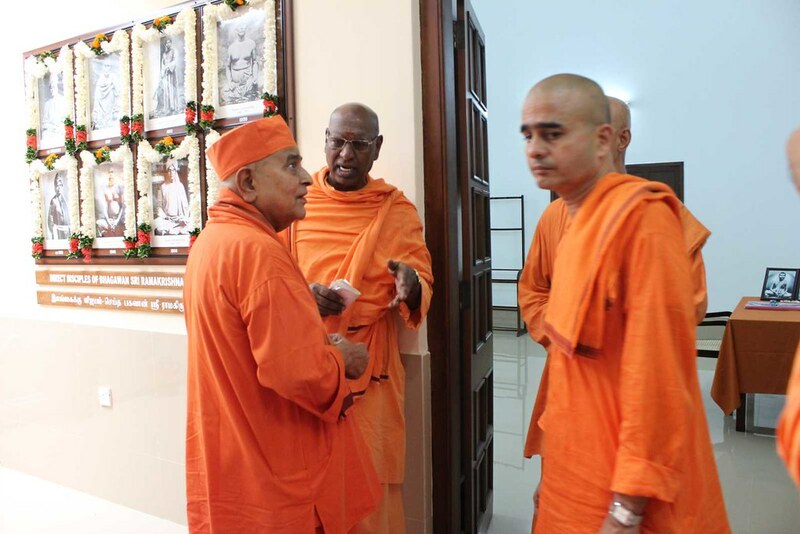 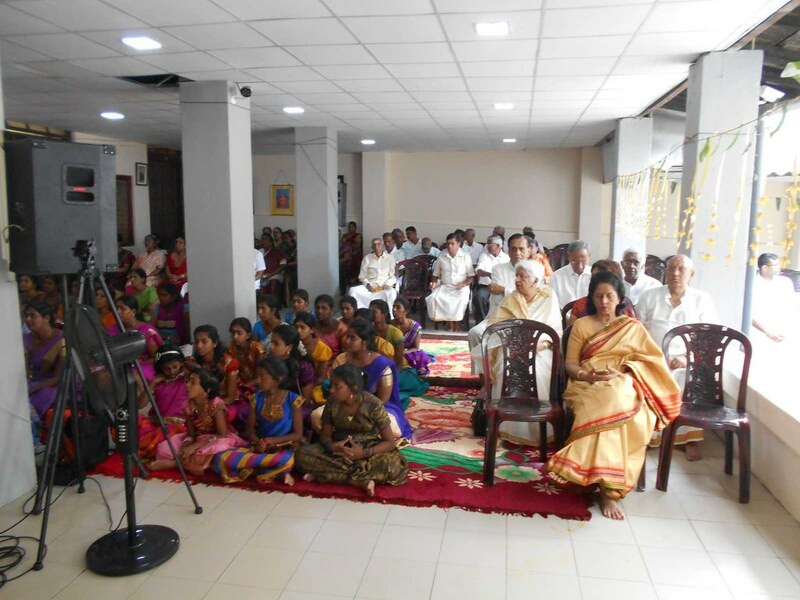 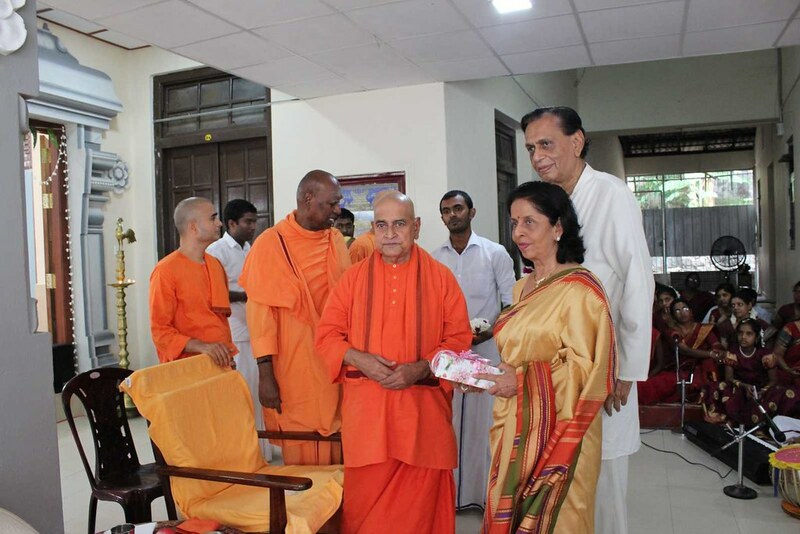 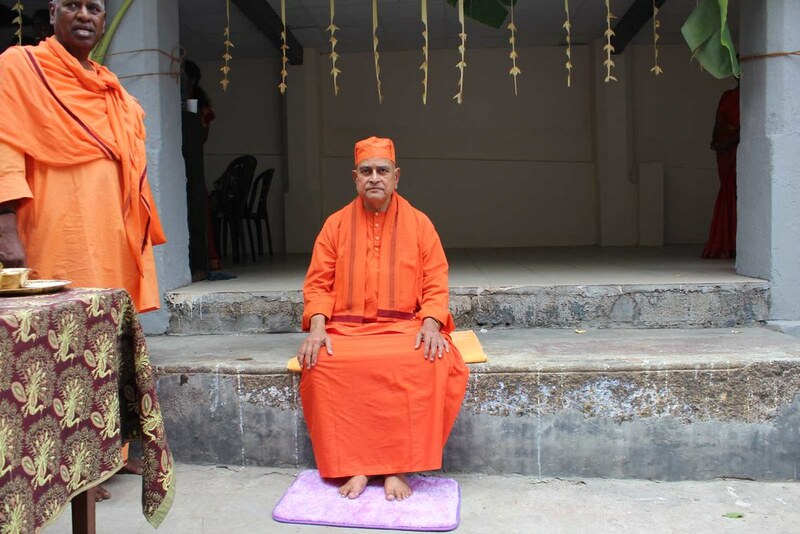 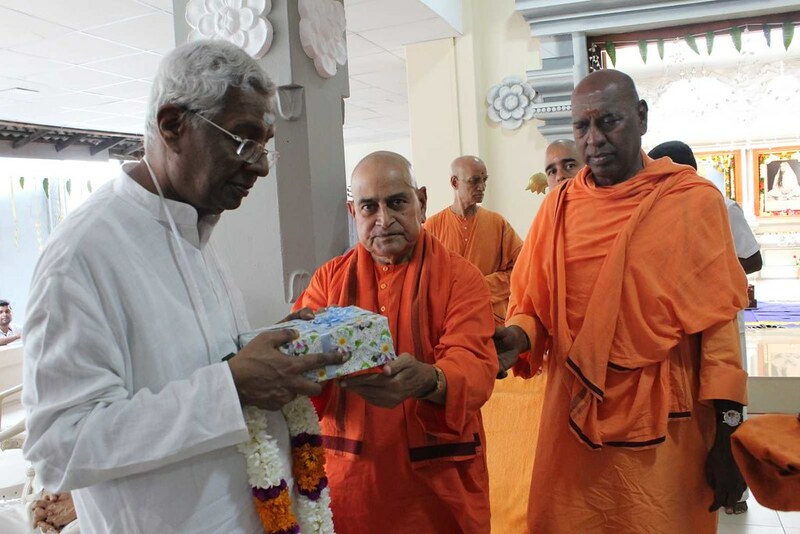 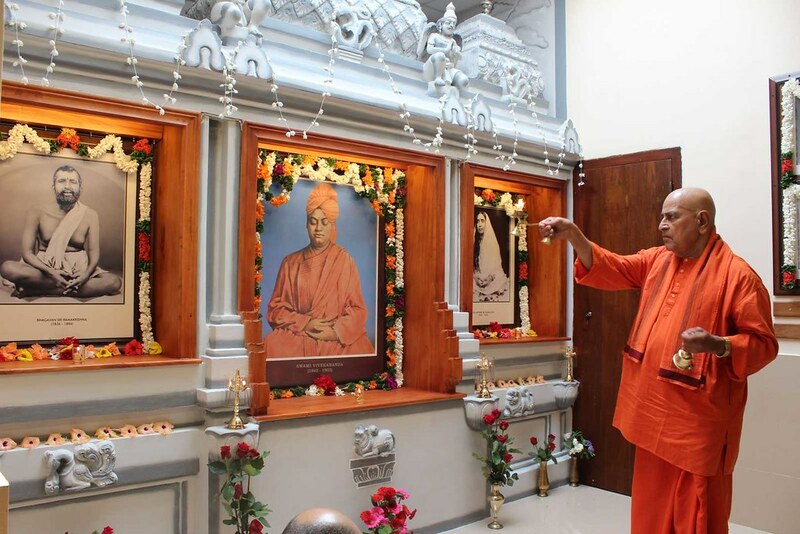 Sri Swaminathan is a descendant of the family members who delivered the welcome address to Swami Vivekananda in 1897 and travelled with him in Sri Lanka. 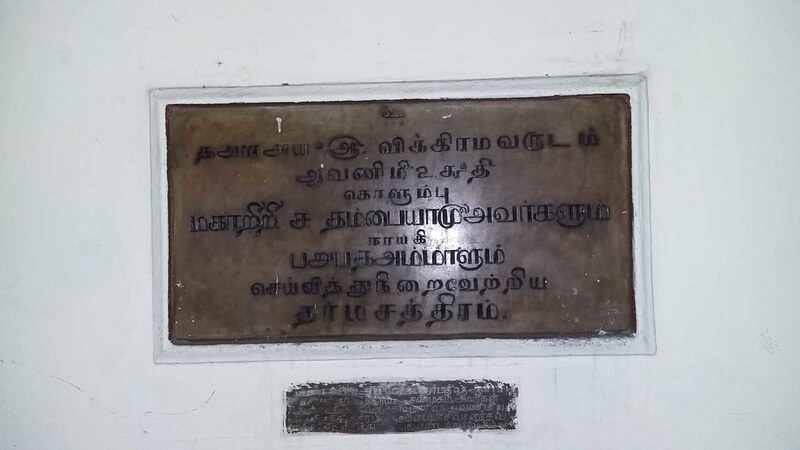 The Chathiram was built by Sri Thambyah Mudaliyar in 1880 for local & Indian pilgrims of Lord Muruga of the famous Kathirkamam (Kataragama) temple, to have rest on their way. 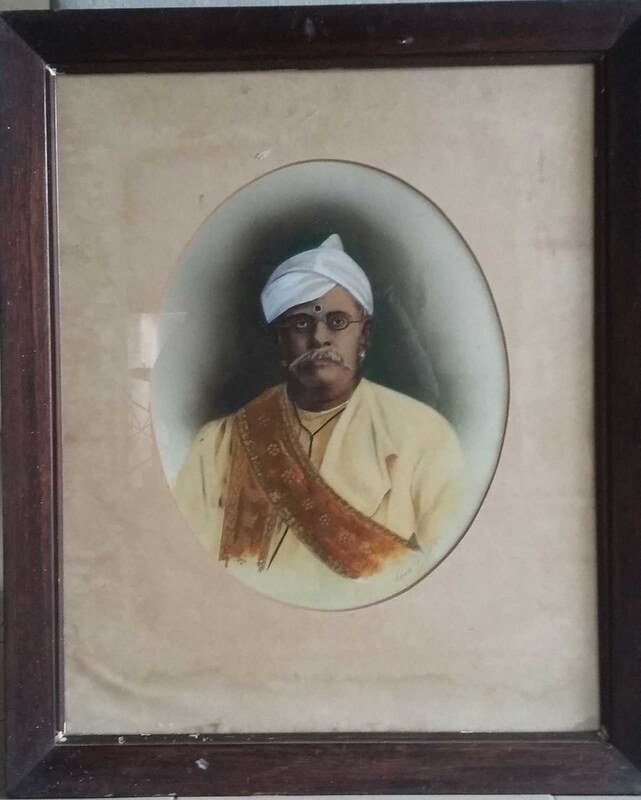 Sri Mudaliyar was a member of the first Colombo Municipal Council and relative of the well-known Sir Ponnambalam Ramanathan & Ponnambalam Arunachalam. 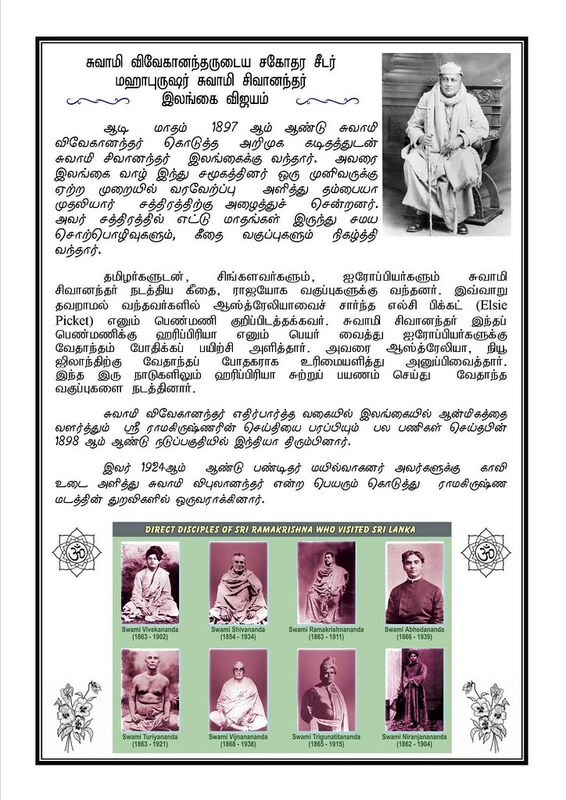 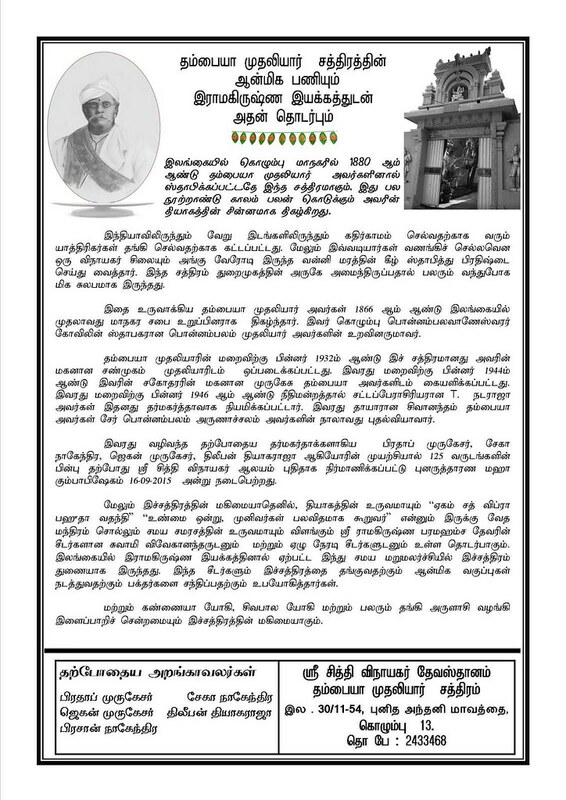 When Swami Vivekananda was returning from America, Sri Mudaliyar with other prominent members of Hindu Society, assembled at the Chathiram and organize a grand reception for Swamiji, which was never given to any other person in the history of Sri Lanka, on 15th January 1897 on Swamiji’s way to India. 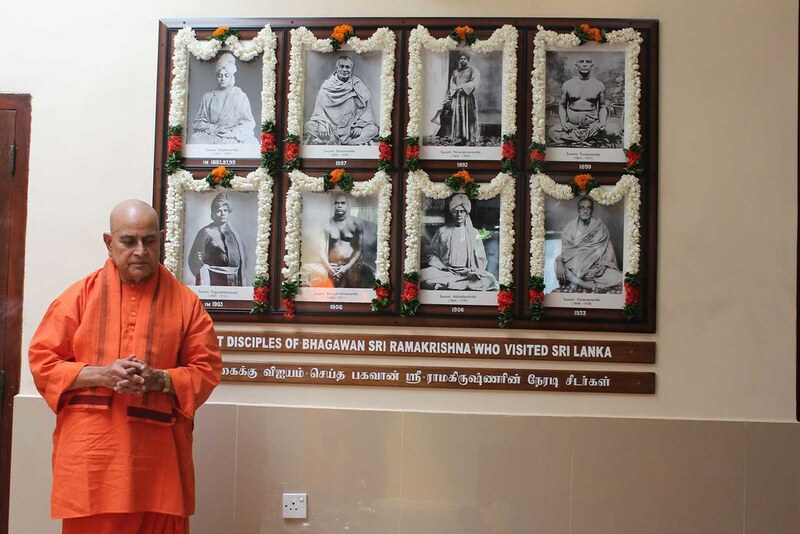 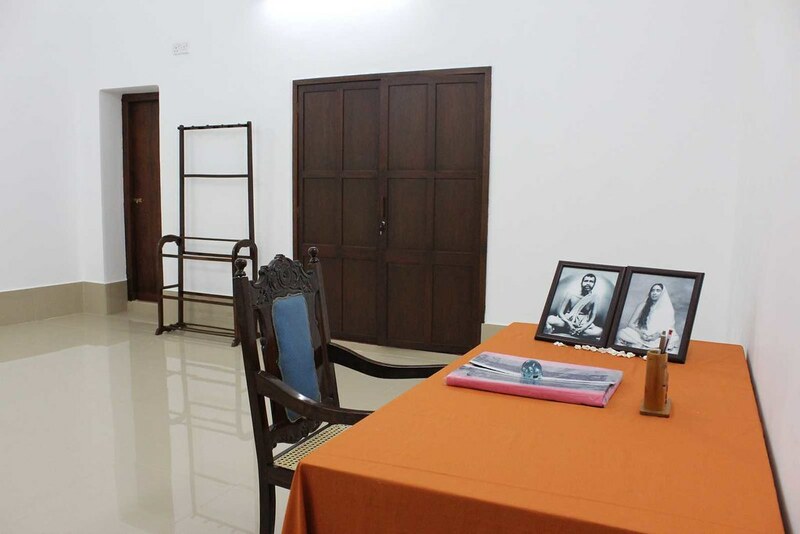 Swami Vivekananda later sent Swami Shivananda in July 1897 to Sri Lanka for spreading the message of Sri Ramakrishna. 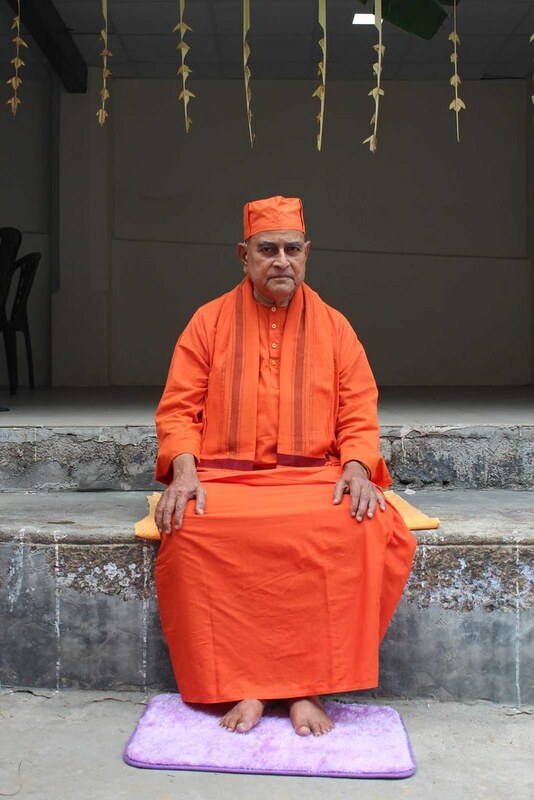 He stayed in the Chathiram and conducted classes, lectures, etc. 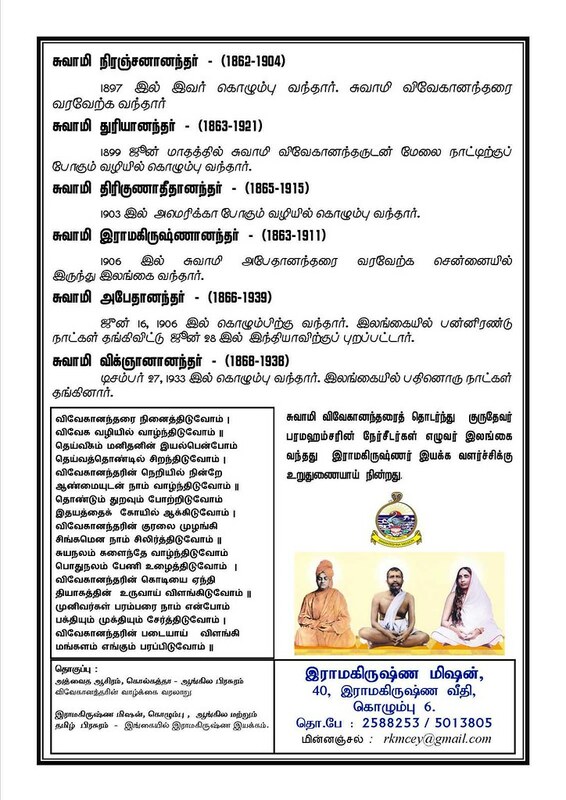 for about 8 months. 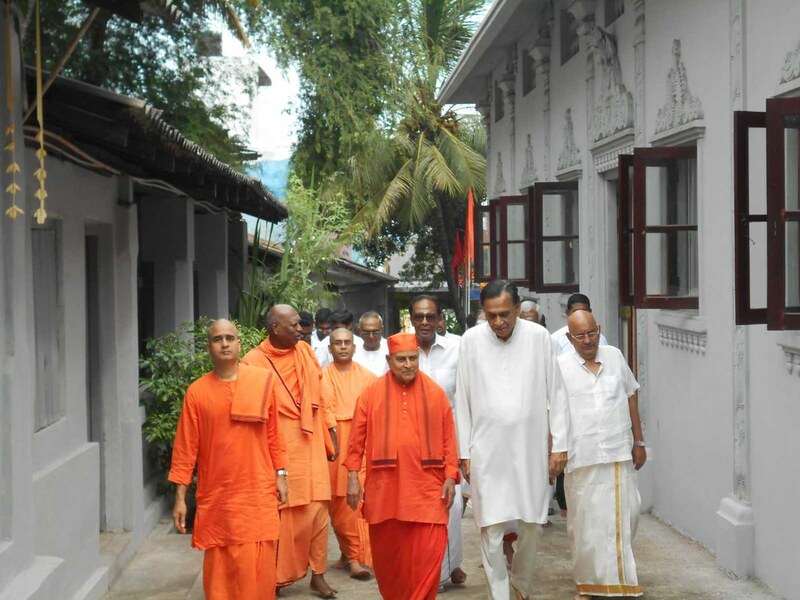 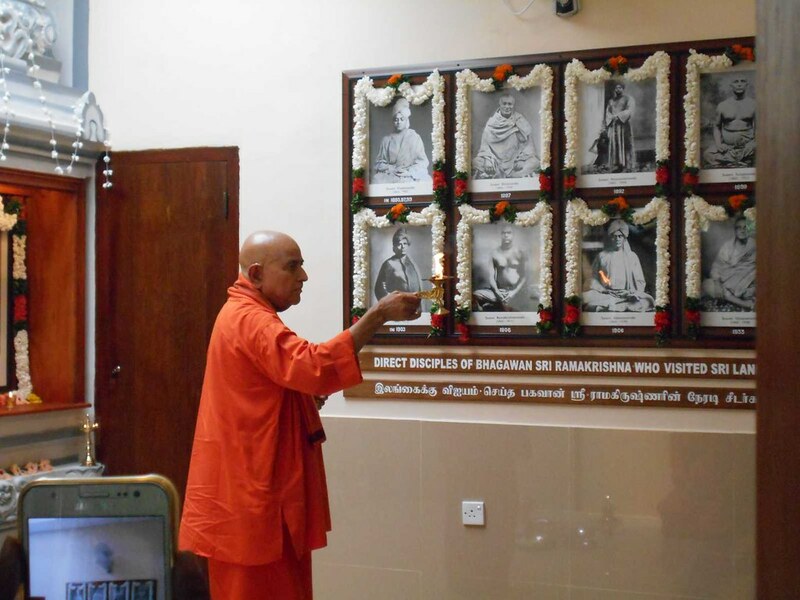 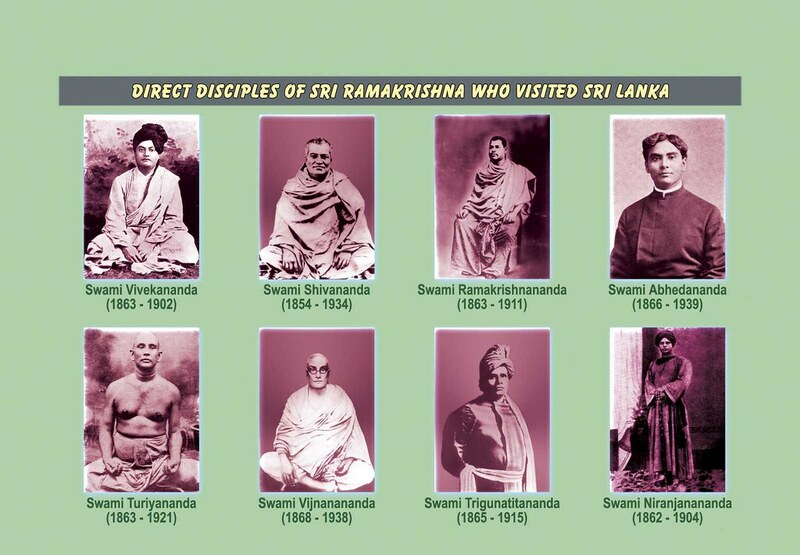 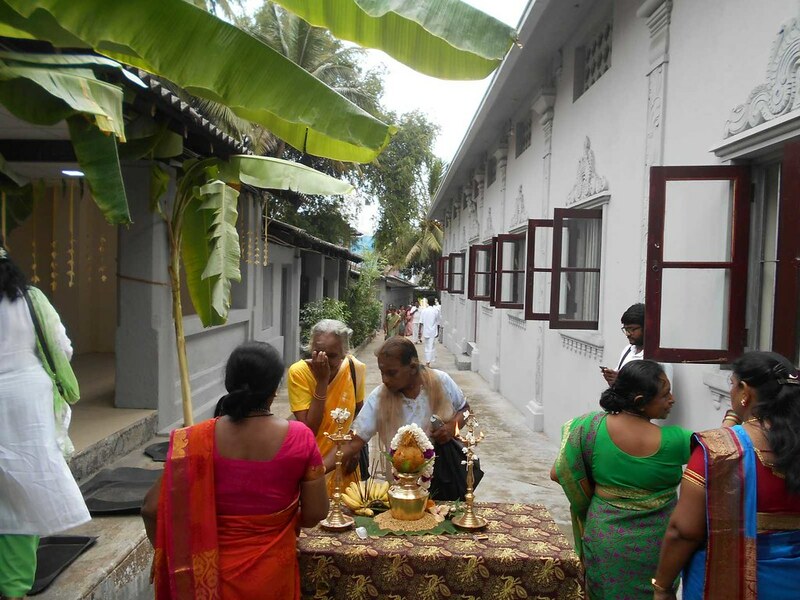 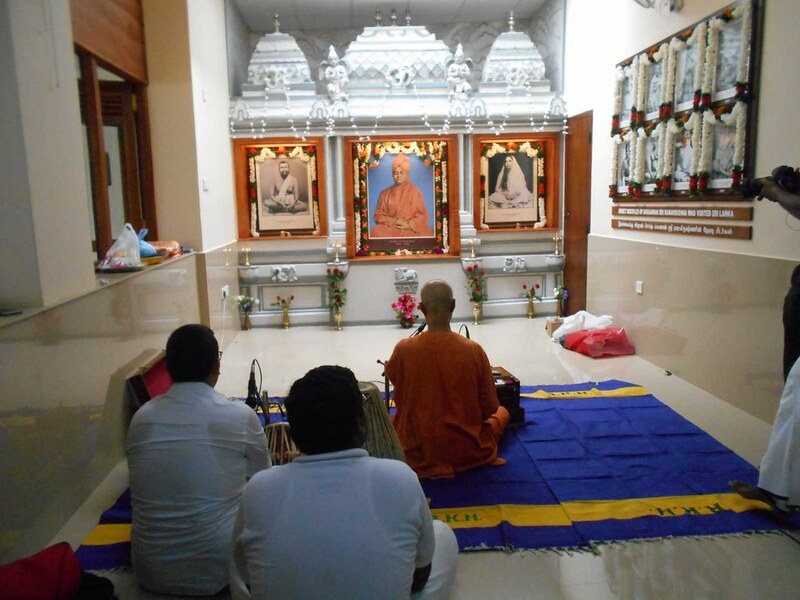 Swami Ramakrishnananda, Swami Abhedananda, Swami Turiyananda, Swami Vijanananda, Swami Triguanatitananda and Swami Niranjanananda visited Sri Lanka on various occasions. 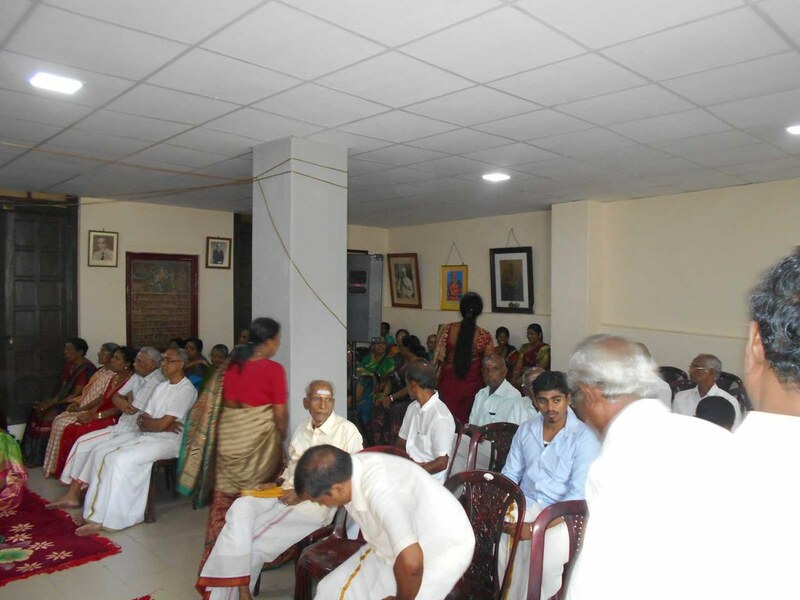 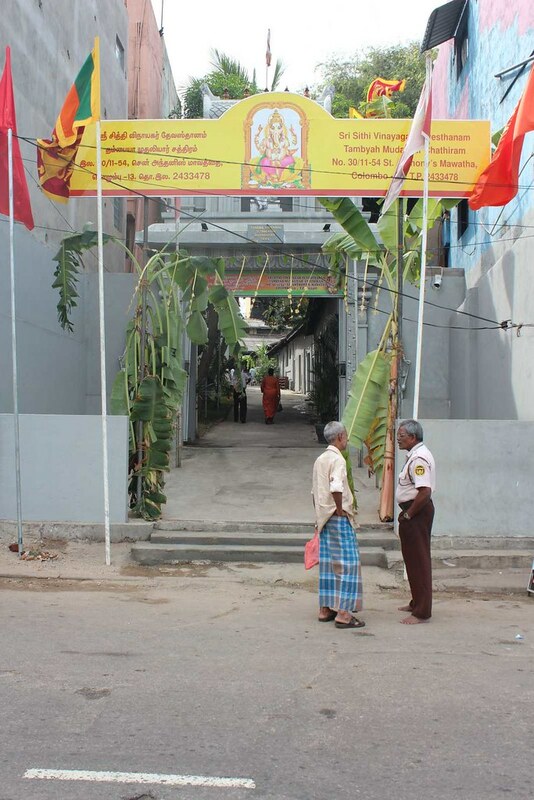 The Hindu Chathiram was the only place available at that time for them.